Vit C to prevent skin aging? Turns out, Vitamin C is much more than a go-to cold and flu deterring ingredient. Along with being an amazing boost for your health, it works wonders on your skin. A new fad among beauty buffs, Vitamin C is the newly identified superhero in the world of anti-ageing, anti-pigmentation, and skin toning products. According to The Independent, Vitamin C has emerged as a cult ingredient, in league with retinol and ceramides. It penetrates your skin and helps fight radical damage caused by the environment. Vitamin C has also been noted to fight off pigmentation, inflammation, and uneven skin tone. Its particles are also known to repair lacklustre skin. Vitamin C is also known to boost collagen, a hailed anti-ageing skincare ingredient. It is known to make skin firmer and more luminous. There are several types of Vitamin C which can be used in your skincare routine, namely — Sodium Ascorbyl Phosphate, Retinyl Ascorbate, L-Ascorbic Acid, and Ascorbyl Palmitate. However, L-Ascorbic is considered to be the most favourable one, depending on the scientific research. The right concentration which is 3 to 5 percent has proven to be most effective. 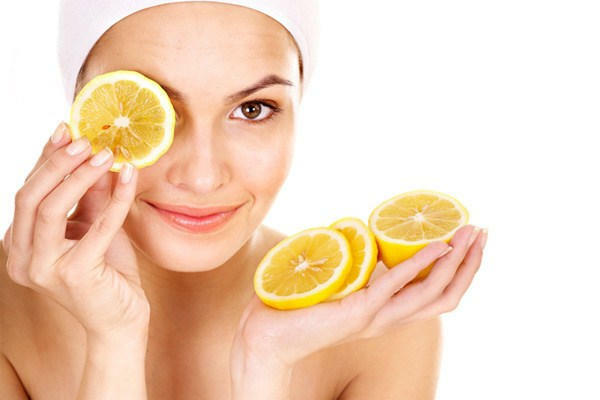 Vitamin C is also hailed to protect your skin from UV damage and environmental aggressors. It can be used before you leave the house as a morning routine or in the night before going to bed as a bedtime routine.